* This is a very unique event where you will be able so see, hear & feel the music and beats of West Africa played by Professionals. 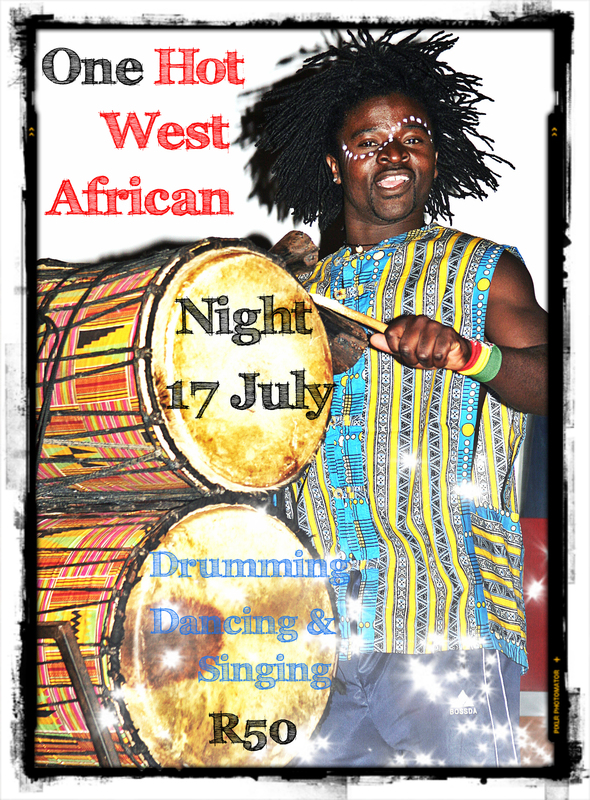 The show includes – Dancing, Singing, Percussion & Drumming. * Once the show is done, you will be able to join them in the amphitheater, where you can drum your heart out with the professionals!